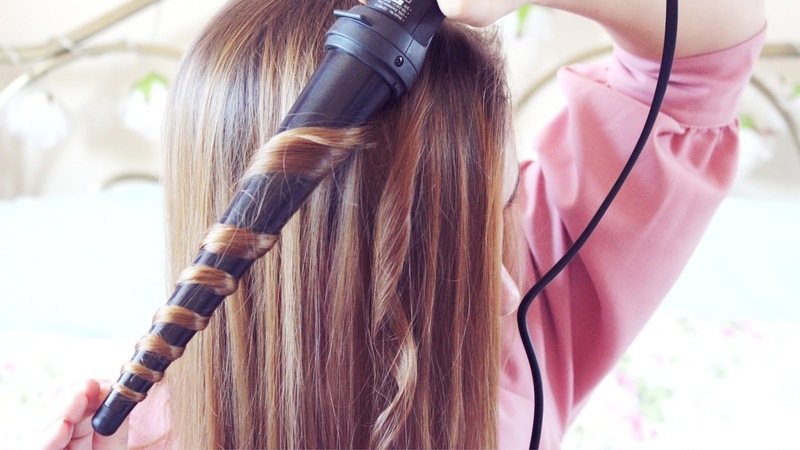 I love anything that saves a bit of time and this is definitely a wand that can do that. 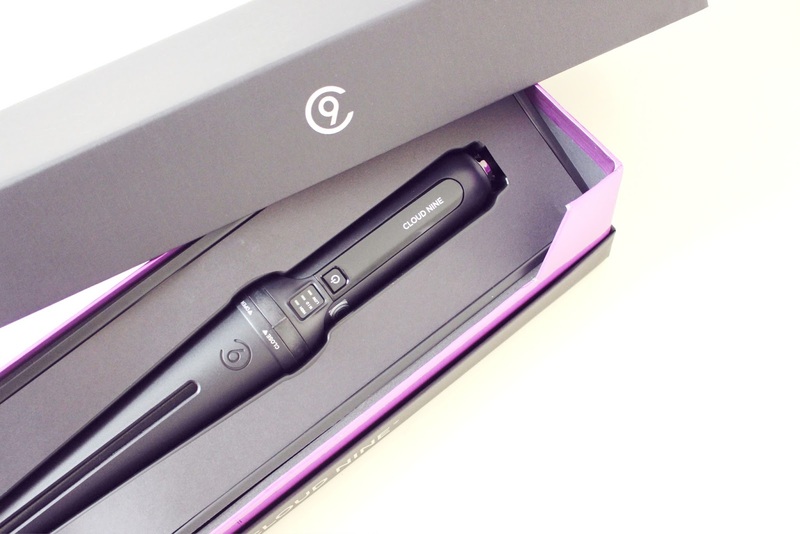 The tool heats up within a minute, regardless of what heat setting you chose. Warning however, this wand can get very hot indeed; It’s rather handy that a heat-proof mat and glove are included as the tool can burn if you’re not careful. One of the negatives I found was that the top of the barrel where you grip can also get really warm, which can possibly cause injury too. The three-stage heat settings do tailor to what look you’re trying to achieve with your hair, whether it’s tight curls or soft, loose ones. This is great because sometimes I like to switch up what kind of look I’m going for depending on the occasion. After the wand is used there is a protective heat guard which clips on to the wand to protect the wand, and any surfaces you may put it on. Brilliant if you’re in a rush like I sometimes am! A lot of people ask me how I create my curls and it’s really simple! I usually create tight curls followed by tieing my hair up in a messy bun and leaving it over night, this helps to keep the curls for longer. In the morning I’ll then brush my curls out to create a more voluminous look. Voila! Done! Are you a curler or a straightener? I wish I was born with curly hair so I didn’t have to curl it every few days, it would save me a lot of time as my hair just keeps growing! Let me know what brand you head for when you need to buy new hair tools. Cloud Nine have been circulating the beauty world as far as I’m aware! Thanks for reading. Previous Post Event | Winning a Cosmo Blog Award!